INDORE, India - May 9, 2018 - PRLog -- India's largest green energy company, ReNew Power Limited, has filed its DRHP with the market regulator Sebi, to float an IPO (Initial public offering ), that could raise over Rs. 6,710 crore in one of the biggest IPO listings until now in 2018. According to the draft prospectus, the ReNew Power will raise Rs. 2,600 crore in fresh capital while the company's existing private Equity investors will sell 94.37 mln shares cumulatively. The sale of 94.37 million shares by Global Environment Fund, Green Rock and an arm of Goldman Sachs is expected to raise over USD 1 billion but an accurate number would be drawn as the IPO's launch nears. The company intends to utilize the proceeds of the Initial public offering for redemption of certain debentures issued by the company and to finance other strategic plans and acquisitions. 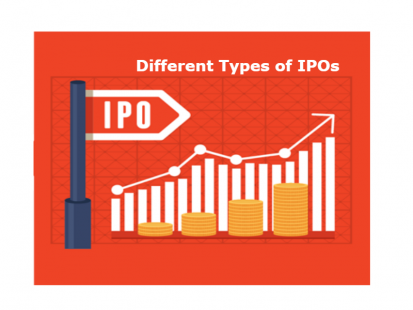 Bank of America Merrill Lynch, Kotak Mahindra, Goldman Sachs, JP Morgan and JM Financial are the global coordinators, while IDFC Bank, HSBC, UBS and Yes Securities are book runners of the IPO. ReNew Power Limited is Goldman Sachs Group Inc-backed renewable energy company engaged in building and operating utility scale wind and solar energy projects that help the generation of energy for industrial and commercial customers.